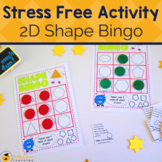 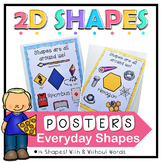 3D Shapes Pack! 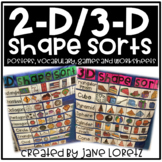 Poster, Sorts, and Printable Worksheet! 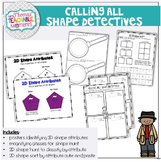 2D Shapes Attributes Calling All Shape Detectives! 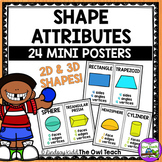 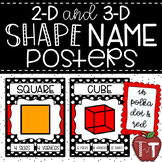 This anchor chart shows the attributes of 3D shapes, including Edges, Verticies and Faces. 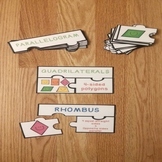 It has a picture representation and definition. 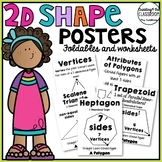 Use as an anchor chart or as a printable for a math journal.